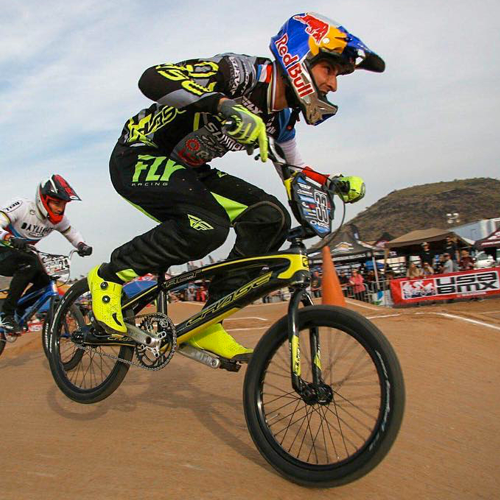 Once again, for 2019, Chase BMX does it part to support the sport. 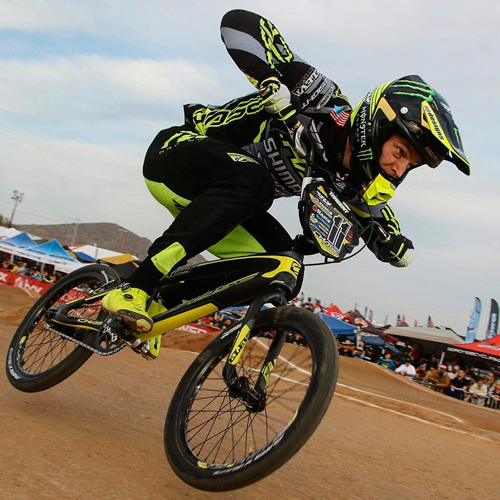 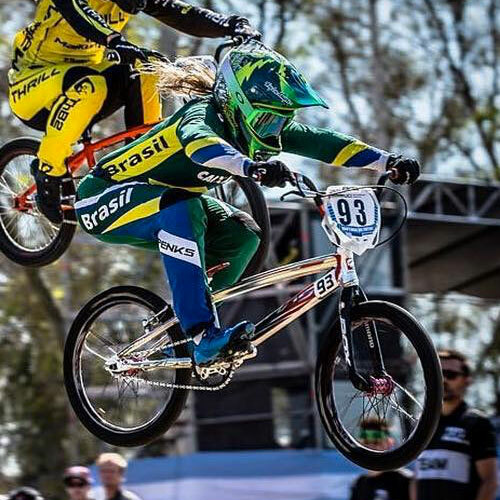 Chase BMX gives back and supports Elite racers from all over the world including riders such as Russians Elite women Natalia Suvorova and Yaroslava Bondarenko, Brazilian Priscilla Stevaux Carnaval, USA BMX Legend Billy Griggs and Australian LUX BMX Race team. 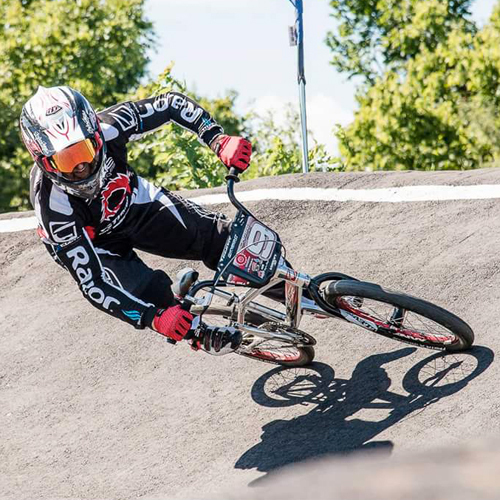 Chase BMX also supports on the local level with the newly developed Chase RSP teams to support various bike shop teams and tracks across the world, to help push the sport of BMX even further, just like we do with the technology of our race bikes. 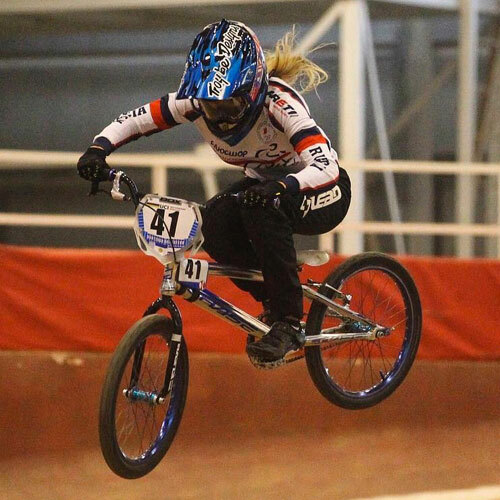 Hobbies: Like to read a books,dance,swimming ,when have time like to fishing and Of course ride on my bike !